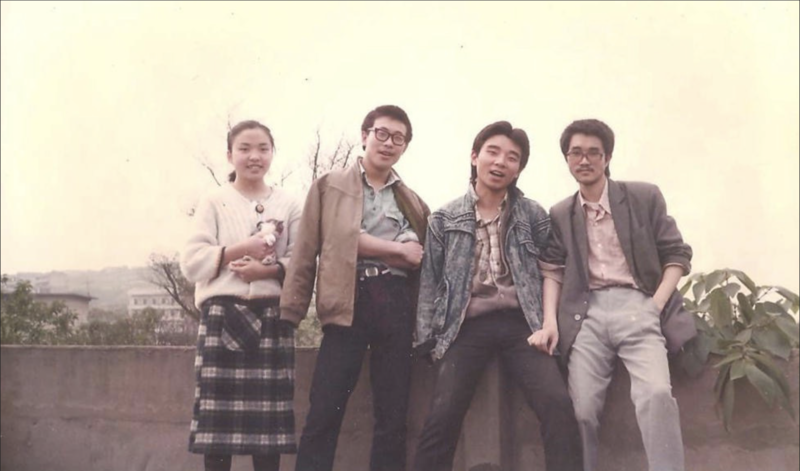 In 1988, I was admitted to the Sculpture Department of Sichuan Academy of Fine Arts. When I entered the school, I went to visit the Baigongguan Dregs Cave as part of a compulsory course at the university. The spotlights shining on torture tools and their explanations made the place feel like a studio. Later, when friends who were hoping to go to Baigongguan came to visit, I always took them to eat Geleshan Spicy Chicken instead. I remember that when the sketch class in the first semester was not yet finished, the two chimneys of the Chongqing Power Plant began to smoke. Later, they were called the two “old cannons of the Huangfuping Twin Towers”. They covered the earth with a thick layer of ash. The sculpture hasn’t touched many, but it’s catching up with the “spring and summer turn” of the next year. The inexplicable youth were like the lawns that caught fire. They jumped up and down, traveled up to the north and down to the south of the country. Then suddenly everything stopped and the first year passed. 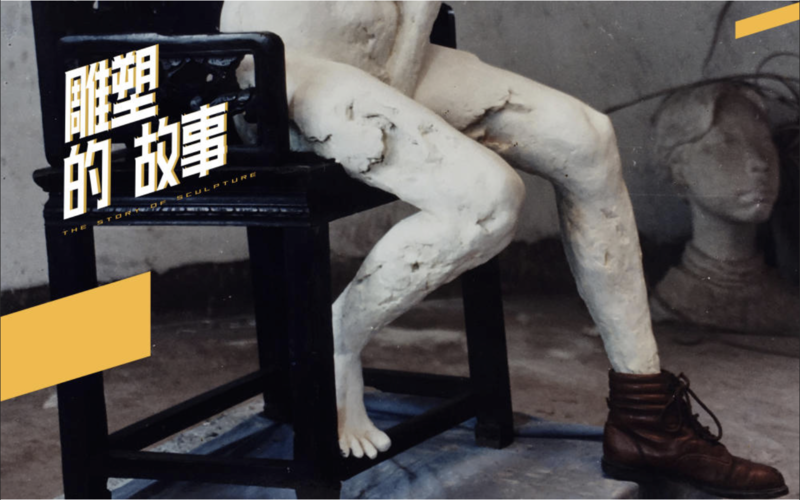 At that time, I thought that good sculpture should be like the heroes and martyrs in the dregs hole: the plaster paint, the whole body tight, the muscles tense, and the anger full. Later, I saw that the school sculpture factory was full of men and women with wide waists and long-awaited bodies. These clay bodies are huge; the calves thicker than buckets and, when they look up, the senior Z classmate with long floating hair, standing on top of scaffolding, smoking a cigarette, slowly making his chest bigger than a bathtub, regards himself as god. I made up my mind that one day I would do better than him. Of course, this does not mean that the one standing on the top to earn big money must be me, but “hungry and undead craftsman”. This is an important reason why the sculpture department was popular at that time. Sculpture has always been a “campus upstart” image of physical fitness plus craftsmanship. SCAFA, famous for its scars and native art, seems to always be a step away from the sculpture. In those years, sculptures always followed the rhythm of national art exhibitions, and they were doing Tibetan, Miao, and Yi… China has 56 nationalities, which can all be done!